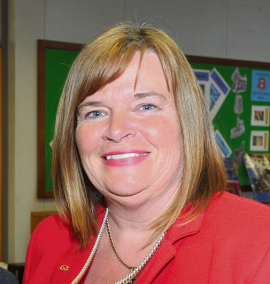 A serving Staffordshire councillor has been charged following an investigation into alleged fraud by Staffordshire Police. REAL ale beer is being brewed in Uttoxeter for the first time in 90 years. 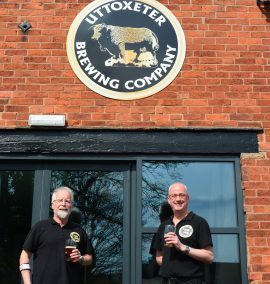 Uttoxeter Brewing Company has opened a micro-brewery in the 18th century coach house at the back of the carpark of the White Hart Hotel in Carter Street. The company, which is owned and run by beer enthusiasts Tom Abbott and Andy Ockleton, began in October 2016 when the duo brewed beer in Andy’s conservatory, initially just selling it to pubs in the area. 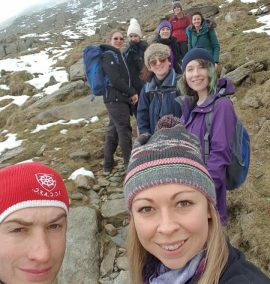 BIKERS from the Moorlands have taken part in an annual charity run. The 41st Annual Egg Run, which started from Stoke City Football Club, took place on Sunday, April 14. 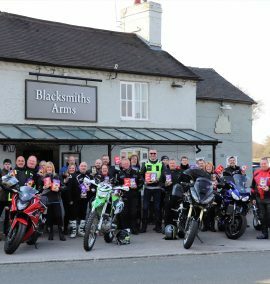 In the Staffordshire Moorlands, there was a local meet up point from The Blacksmith's Arms in Kingsley. 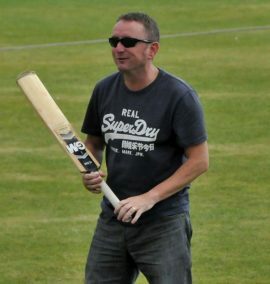 A FAMILY fun day and football match are to be held in memory of husband and father, Dean Avery. The charity event is in aid of the Douglas Macmillan Hospice, where Dean sadly died after suffering from cancer. His family and friends have joined forces with Uttoxeter Town FC to hold the fund-raising event on Easter Monday. COMMUNITY leaders have slated the relocation of a village post office. Thursday, March 21 saw the Blythe Bridge Post Office reopen within the Forsbrook Spar in Cheadle Road after being relocated from it's previous venue in Uttoxeter Road in Blythe Bridge. 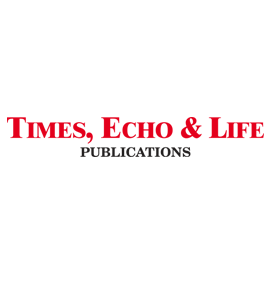 The move means that post office customers in the area can benefit from increased opening times, however members of Forsbrook Parish Council have slated the move, stating their concerns over queues for post office customers along with increased parked cars in the area of the Spar shop. A COMMUNITY leader has said that he is looking at improving the state of a market place. 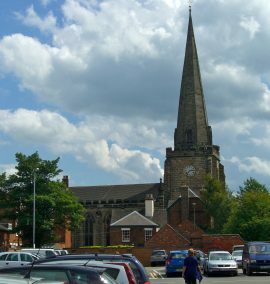 Staffordshire County Council announced in January that each of the authority's 62 councillors will be allocated £20,000 each to prioritise highways works within their communities. 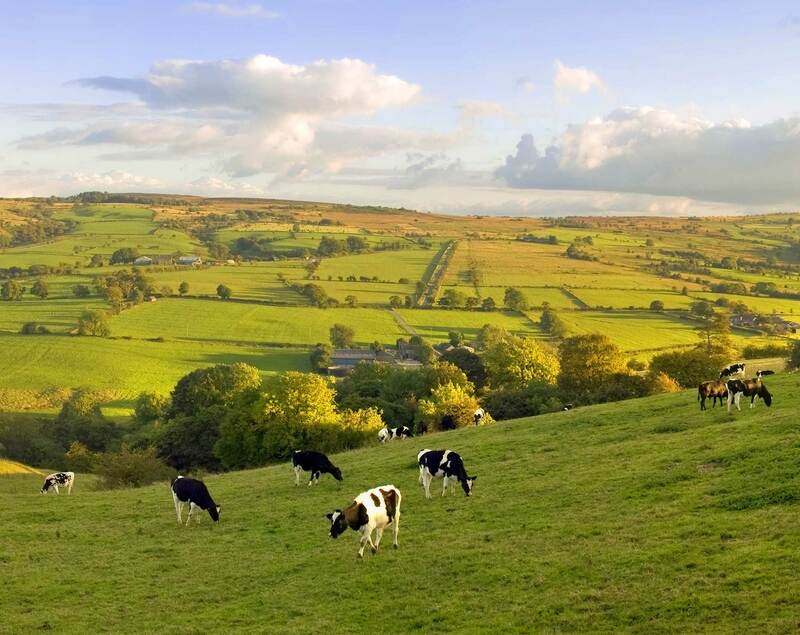 The one-off funding, which is on top of annual funding for highways, comes after the county council was successful in securing an additional one-off £8.9 million for highways from the Government. A DARTS player from Cheadle has stepped up to the oche for Prostate Cancer UK by raising £10,000. 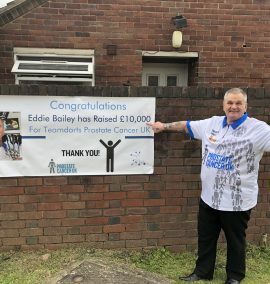 Sales of pin badges and wrist bands, as well as darts competitions and stalls at community events have helped Eddie Bailey, 65, top £10,000 in donations. And Eddie has also been part of the nationwide Team Darts for Prostate Cancer UK, which has so far raised more than £300,000. DOG owners are being urged to keep their pets away from a special watercourse which is home to rare water voles. Friends of Cecilly Brook and Hales Hall Pool are urging dog-walkers to keep their pets under close control while walking near Cecilly Brook. 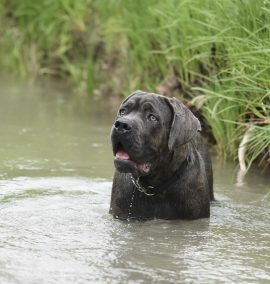 However, a poster campaign asking people to keep dogs away from the water has met with disapproval from some quarters, with signs removed from the reserve – posts and all. A VILLAGE pub has been saved by a community group. 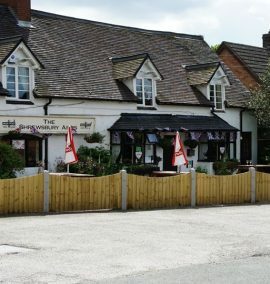 The Shrewsbury Arms in Kingstone closed its doors in May last year and following public meetings held in the village hall in October the Kingstone Community Society was formed with the vision of establishing a community hub within the property. 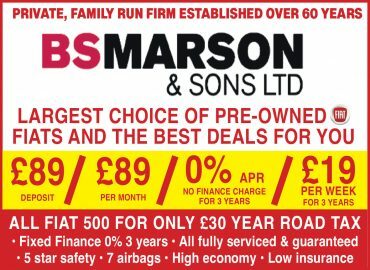 Since then, the society has been working hard to raise the funds needed to purchase the property which went under an auctioneer's hammer last Wednesday – April 3. FIVE men have been jailed following a nationwide spree of thefts from cash machines – including one in Cheadle. 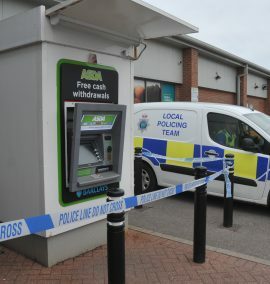 The men were involved in an organised crime group which netted £1,000,000 and caused damage costing more than £200,000 after attacking ATMs across the country between June 2017 and September 2018. They used specialist cutting equipment, stolen from fire stations, to force entry into stores and attack the cash machines. PROPOSALS have been put forward for a puffin crossing on a road in Uttoxeter. 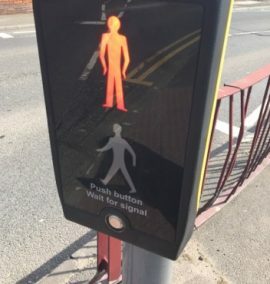 The plans to install the crossing in Bramshall Road have emerged following a serious road traffic collision which happened on the road involving a young girl earlier this year. Staffordshire County Council has issued, under the Road Traffic Regulation Act 1984, a notice regarding the provision of a puffin crossing on the B5027 Bramshall Road, Uttoxeter.